The River Journey team will share their experiences using GIS Story Maps in the River Journey project with other teachers this summer in a training workshop called "Mapping the Journey with GIS: Place-based, Experiential, Environmental Education Workshop." River's Edge Academy registers River Journey Project for National EE Week! River's Edge Academy registered for National EE Week today! The form asks for an event day in 2015... In this year-long project it is hard to choose one day, so we selected June 4th, the Celebration of Learning and graduation day that caps off the whole year of learning and exploration. "River Journey: Exploring the Value of the Mississippi River," a year long place-based, experiential, environmental education project at River's Edge Academy in St. Paul, will culminate June 4th, 2015 at the charter high school's Celebration of Learning and senior graduation event on the Minnesota Showboat, at the edge of the Mississippi River. Students will present GIS Story Maps they made throughout the year about their river experiences and learning as part of the Greening STEM aspects of the project. One map documents students' journey upstream and downstream to discover how their drinking water and sewage are connected to the Mississippi River. Other maps show how students incorporated river and water themes into their coursework in English, Science, Math, and Humanities. The Celebration of Learning will be the public premier of the online suite of maps created by the students to share their learning and inform the public about the vital role of the Mississippi River. As part of River Journey this spring, teachers at River's Edge Academy are incorporating river and water themes into core content classes. 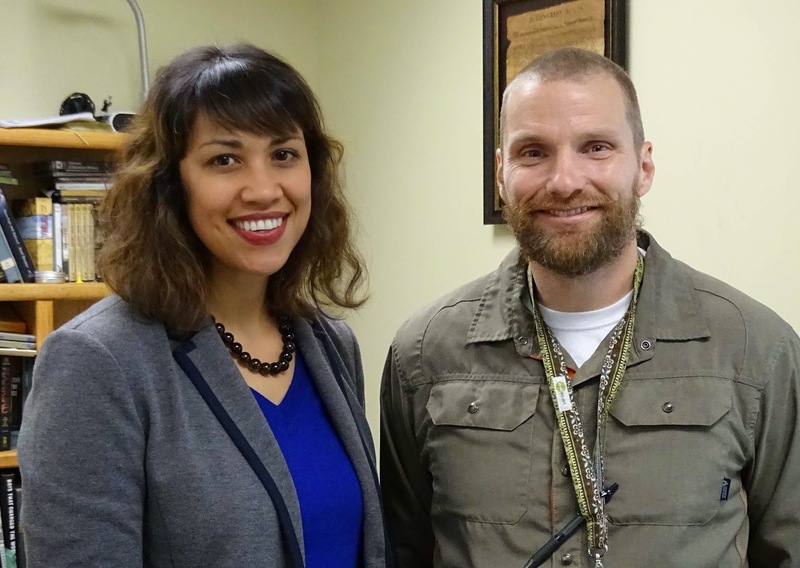 In the Civil War unit, humanities teacher, Sky Davey will be engaging his students in map study and map making to explore the role of the Mississippi River in the Civil War, with particular attention to the Battle of Vicksburg. What does the map show and not show and why? Who is the map maker and who is the audience? How was the map displayed? In what context was the map used? What was the access to the map, and by whom? What was the influence of the map? 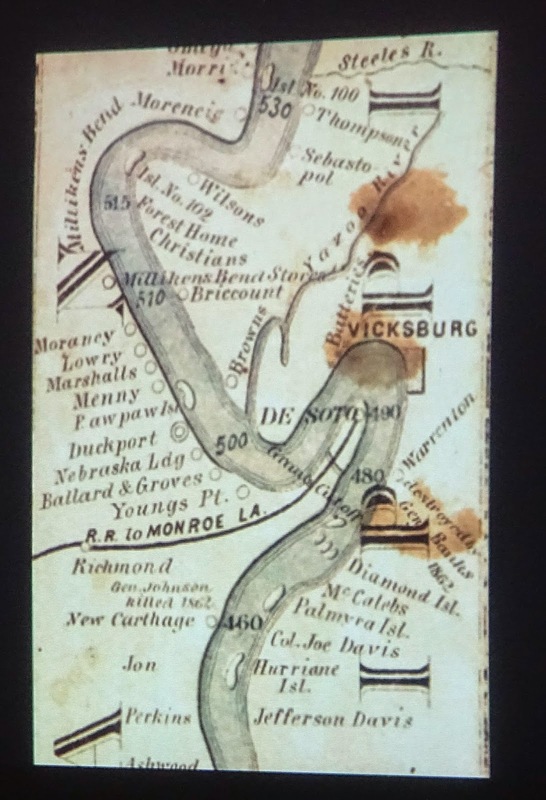 Nenette will be presenting this Thursday, April 23rd at the University of Minnesota in a related talk, titled, "Image as Levee: the Mississippi River before Mark Twain" speaking about maps as well as other images of the Mississippi River. Thanks, Nenette for your time and insights!